We at DFW Marble Suppliers have spent years manufacturing custom cabinetry and furniture. We've now turned out attention to marble. We specialize in kitchen and bathroom counters. 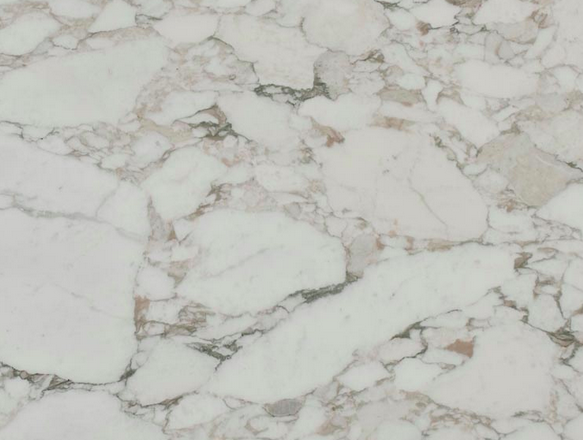 Our extensive background in detailed craftsmanship, coupled with our dedication to customer satisfaction, has helped to make us one of the most respected marble companies in the DFW metroplex. Our design house is based in the North Dallas area and has helped clients across Texas. As of 2015, we have expanded. Blending our passion for marble counters and floors with our love of woodworking, we have created something truly special! We've been busy in the Park Cities of Dallas! We also have clients in Preston Hollow, Lakewood and all over the great state of Texas.